Can't wait to get back to Mankato for this annual conference! My session is for grades 3 and 4. ​What’s at the heart of any good story? The characters! 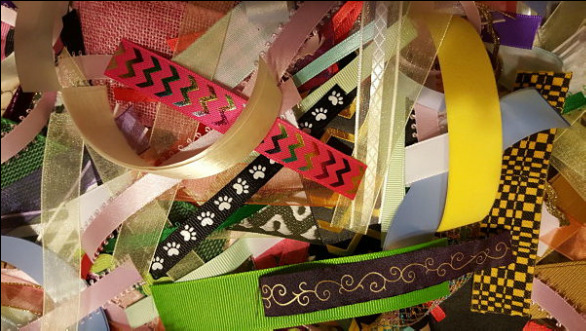 In this class, we’ll do several fun activities that will give you new ways to think about character. Then you’ll have the chance to bring your characters to life on the page! 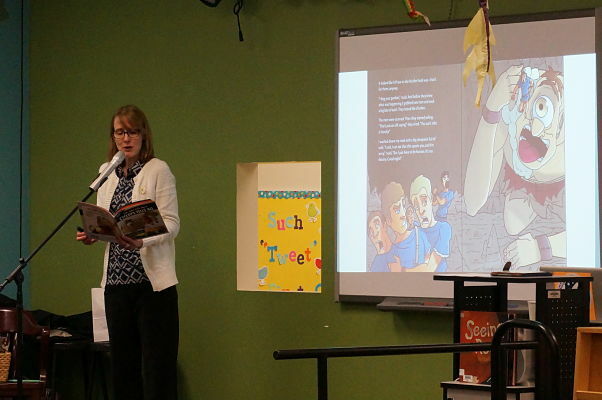 I had the best time talking to the kids at Rockford Elementary (Minnesota). Lots of practicing writers in that bunch! 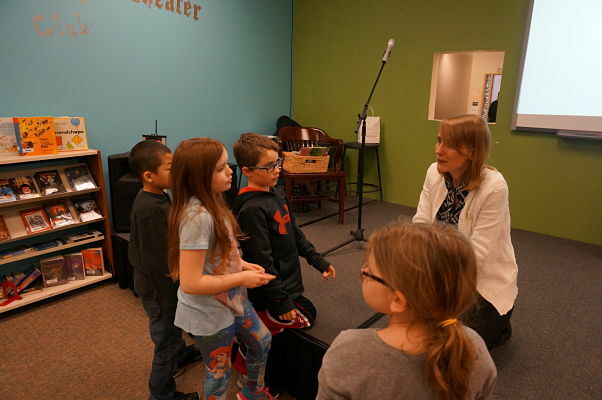 I knew the day would be special from the very beginning: While I was signing in at the main office, a mom hurried in to drop off the book money her son had forgotten. (Been there, done that!) Aside from a willful name tag that kept ending up in my hair, and a moment of panic when my clicker didn't seem to be working (it helps to turn the thing on), my visit was enjoyable in every way. 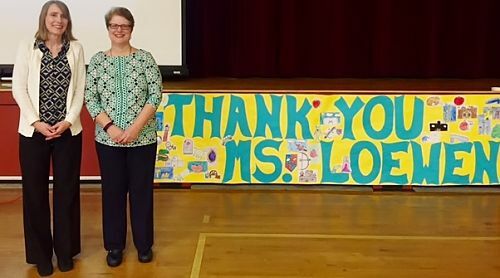 My thanks to media specialist Tamara Hedeen for making the arrangements. The above poster was made on the fly by a staff member, so I'd have something to sign and put up on the Author Wall in the library. Honored to be there! Here's a sneak peek at books that will be out later this year! Yes, the covers are already done, but I'm working on the manuscripts now. 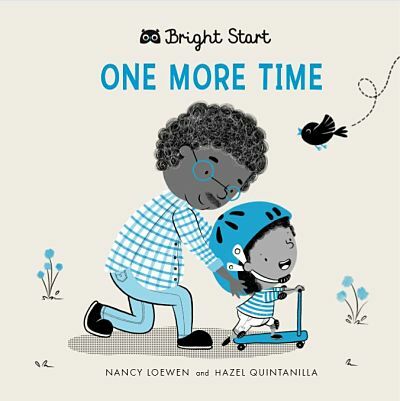 (Ah, the idiosyncrasies of publishing schedules...) This is a sweet series by London-based Quarto Books that explores emotional development with our youngest readers. Two books in this series that I wrote last year will be out soon. I'll keep you posted! Join me AND a Saint Paul Saints player AND the diva of the diamond herself, Mudonna, at the Sun Ray Library for some fairytale fun! I'll be reading Frankly, I Never Wanted to Kiss Anybody! 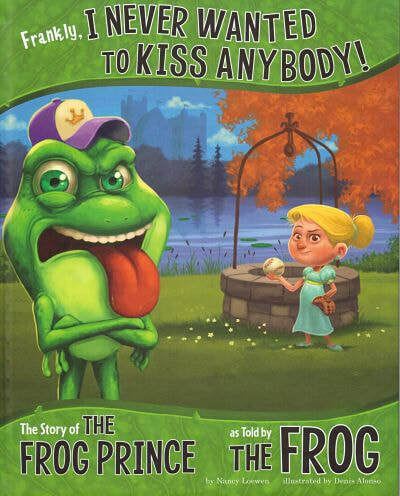 The Story of the Frog Prince as told by the Frog. ​My workshop is called The Question Session: Q & A Your Way to Great Writing. Kids in grades 3-5, I hope to see you there! ***LATER NOTE: click here to read a blog post about the fun I had at this event! The YAYA conference is an annual event. Click here for more info. 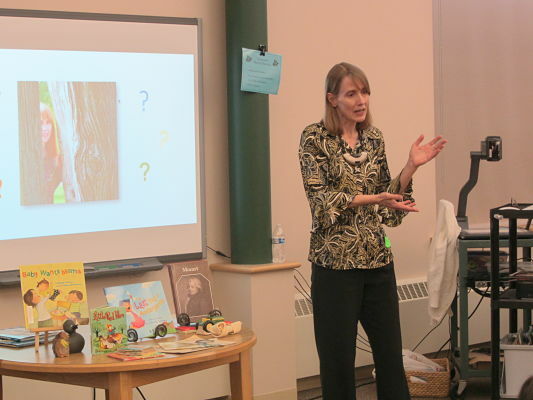 ​I was the featured author at the Hiawatha/Howe Family Literacy Night. 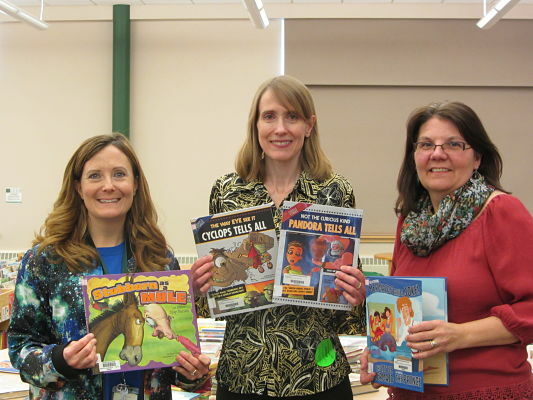 This is a community that values books, and it shows! ​New in January 2018: Two ​Other Side of the Story books! This long-running series is one of Capstone Publishing's biggest sellers. And I'm happy to say that I've written 9 of the 18 titles in the series! So much fun! 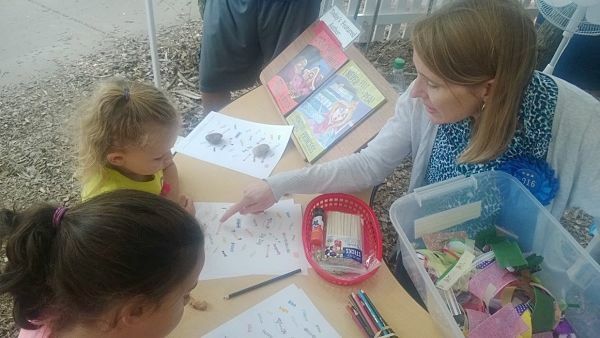 ​Here are a few pics from the Deep Valley Book Festival. (Specifics of the event are below.) A slow day for me, sales-wise, but I had fun talking to other authors and readers! 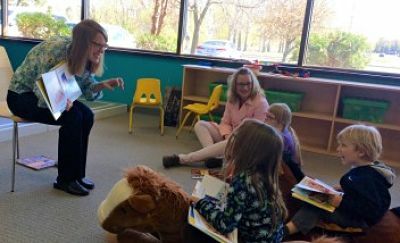 ​On a simply gorgeous spring Saturday, I had the honor of reading to kids at Gigi's Playhouse, a center for families affected by Down Syndrome. I read People of the World (Go Go Global series) and The LAST Day of Kindergarten. (In the pic I'm talking about dressing up as a TIGER for the Halloween parade!) Then we made graduation caps and diplomas and marched to "Pomp and Circumstance" for our own little ceremony. Congratulations to all! Two New Titles in THE OTHER SIDE OF THE STORY series!! I'm back in the saddle with fractured fairy tales! Just signed a contract with Picture Window Books for two more titles in The Other Side of the Story series (which will bring my total up to nine). The fairy tales I'm reworking are The Three Billy Goats Gruff and The Emperor's New Clothes (can't wait to see the illustrations for THAT one!). I believe they'll be released next spring. Wish me luck! 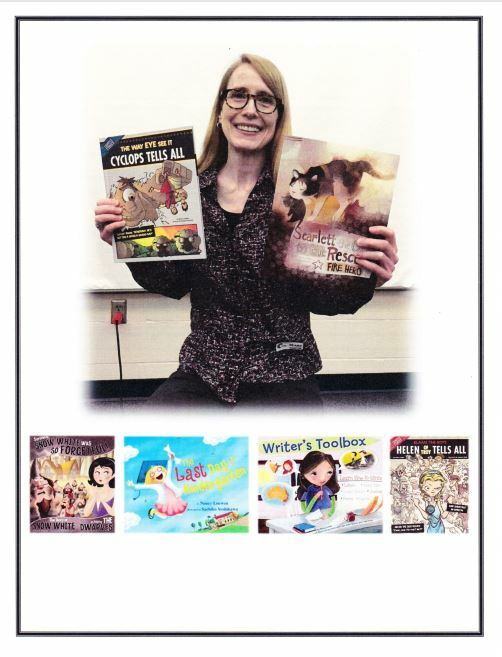 Calling all writerly tweens in the Albert Lea area! Join me for a workshop on Sunday, February 26, 2017. Oh, we're going to have fun. Call 507-377-4356 and sign up today! SEATTLE – November 2, 2016 - (NASDAQ: AMZN) – Today, Amazon announced a new app that offers a playful approach to children’s reading. Amazon Rapids offers illustrated short stories written in a unique chat style that brings stories to life, one message at a time. . . .The app is available for iOS, Android and Amazon Fire devices, and offers hundreds of original stories, with dozens of new ones added monthly. Parents who sign up now can subscribe at a special introductory rate of $2.99 per month to give their kids unlimited access to short stories. Parents can start a free two week trial at http://rapids.amazon.com. With Amazon Rapids, kids can choose from many types of stories including adventure, fantasy, humor, mystery, science fiction and sports. Stories feature a variety of topics, from a grandma invading her granddaughter’s group chat to a duck taking over a rooster’s duties on a farm. 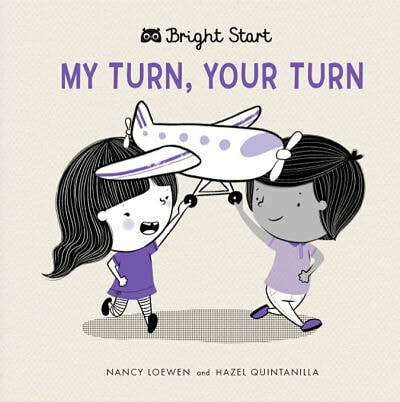 Additionally, with age-appropriate content and key features like the built-in glossary and “read to me” mode, kids can feel confident and read independently. 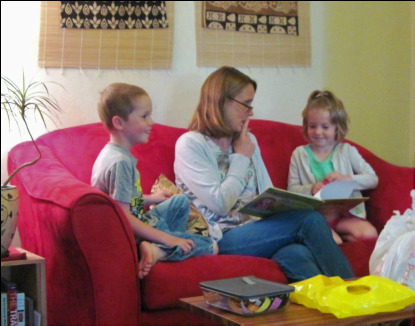 Whether a kid is on her way to soccer practice and has 10 minutes in the car, or waiting with friends for the school bus to arrive, she can quickly immerse herself in a hilarious adventure and enjoy the simple pleasure of a great story. Robin Benjamin, who edited The Last Day of Kindergarten and Baby Wants Mama, invited me to take part in this project. So far I've contributed 5 stories to Amazon Rapids, with more in the works. I'm an app author! It's exciting to be part of something brand new. And while nothing can take the place of a good book, I do feel these apps can play a role in encouraging kids to read. I'll let you know when I add more stories to the mix! 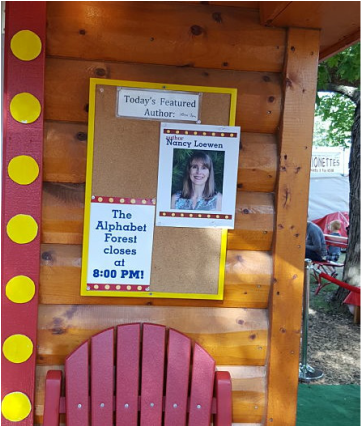 ​I had a great time as a Blue Ribbon Author at the Alphabet Forest! 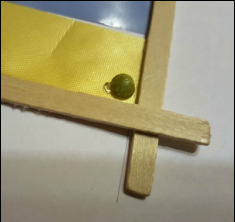 My project was based on one of my fairy tales, Believe Me, I Never Felt a Pea: The Story of the Princess and the Pea as told by the Princess. 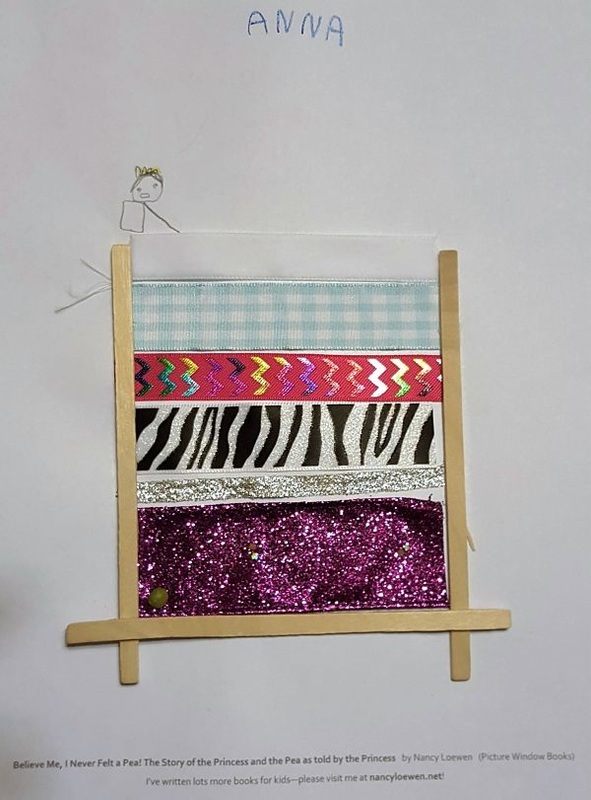 Kids made towering mattresses out of ribbons. It was a colorful day, in all sorts of fun ways. 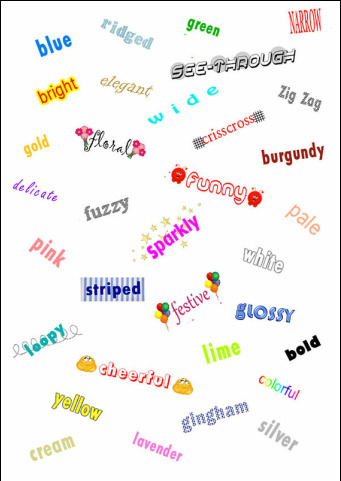 First kids picked out their favorite words from this list. 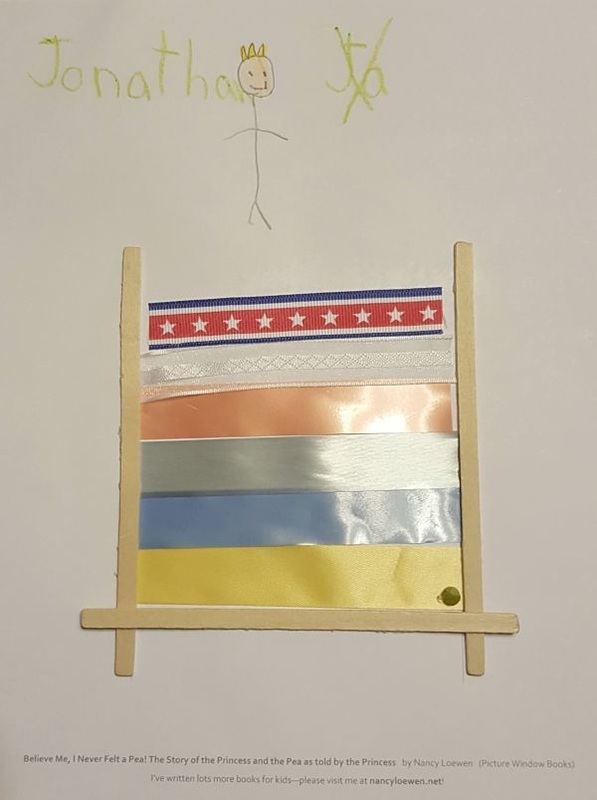 ​a great big THANK YOU! This has been a very busy winter and spring. 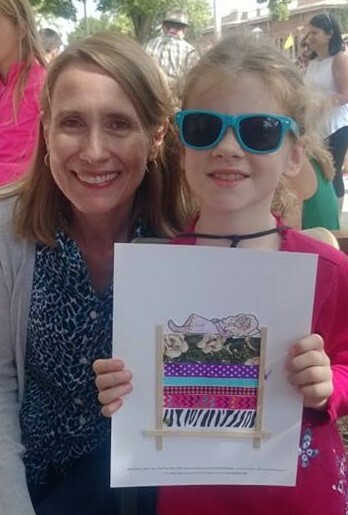 I did several author visits and two conferences, went on an epic road trip to California in March, and in April my daughter and I moved to Saint Paul. (I had been living with my mom in my small hometown of Mountain Lake for almost a year.) I haven't been sitting still long enough to do much new writing, but I'm hoping for a nice slow summer with plenty of time to gather my thoughts. Good news! 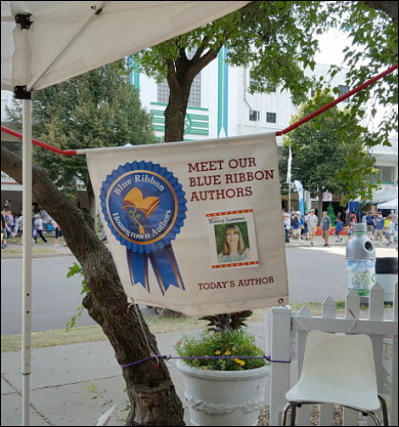 I'm happy to announce that I'll be a Blue Ribbon Author at the Alphabet Forest during the Minnesota State Fair! I did this two years ago and had a marvelous time making BABY WANTS MAMA placemats with kids. 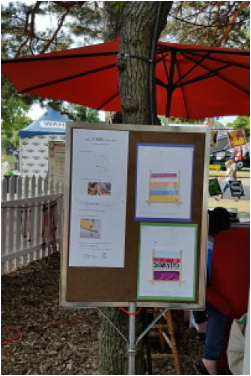 (See my post "A Blue Ribbon Day at the Fair.") 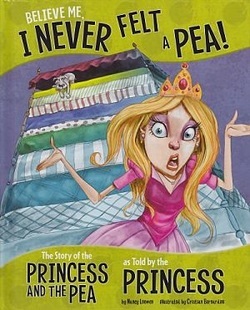 This year my featured book will be BELIEVE ME, I NEVER FELT A PEA, one of the Other Side of the Story fractured fairy tales published by Capstone. I don't know the date yet, but I'll keep you posted. UPDATE: My fair date is Sunday, September 3, 2016, and the hours are 10 to 3. The Alphabet Forest is located in Baldwin Park across from the 4H building. See you at the fair! 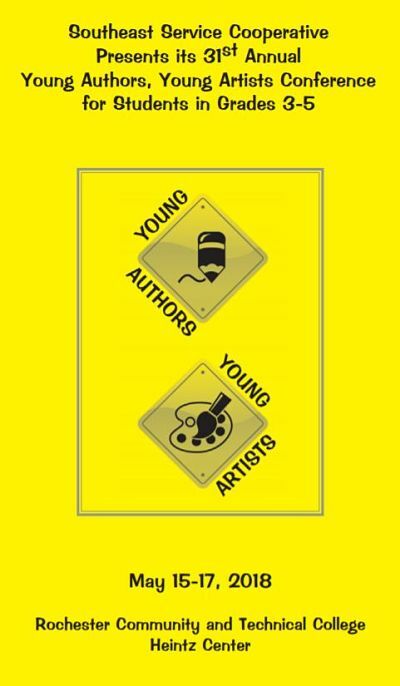 ​MAY 17-19, 2016: I was a presenter at the Young Authors, Young Artists conference in Rochester, sponsored by the Southeast Service Cooperative. The title of my workshop was Share a Scare, based on my Writer's Toolbox book about writing scary stories. 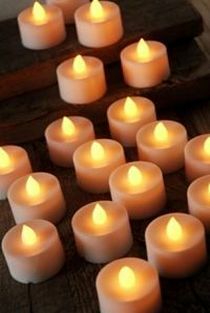 At the end of each session, the students shared their tales around a "campfire" of battery-powered tea lights. 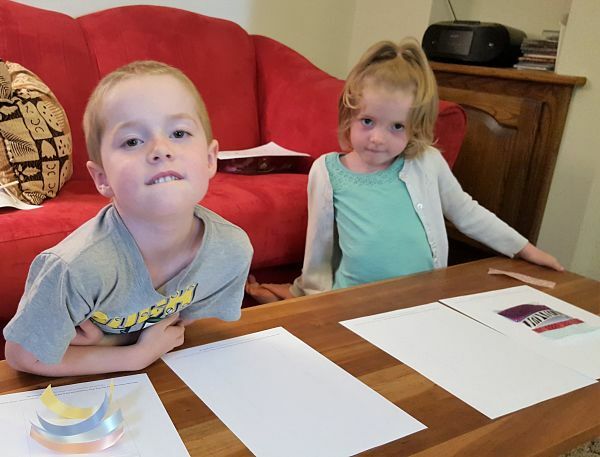 These kids got their spook on, definitely! APRIL 7, 2016: I spoke to kids at Washington and Lincoln Elementary schools in East Rutherford, New Jersey. (I had returned from my trip to California only the week before, so I went coast-to-coast in less than two weeks—not bad for a Midwesterner!) And here's a fun tidbit for you Minnesotans. 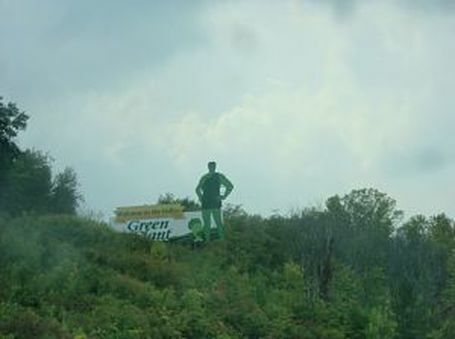 The NJ kids had all read the book The Year of Billy Miller by Kevin Henks, which opens with Billy tumbling off the base of the Jolly Green Giant statue in Blue Earth. The kids wanted to know if I'd seen the statue. I hadn't, but I sent them the picture of the big sign by Le Sueur on Highway 169, which I've driven by hundreds of times! 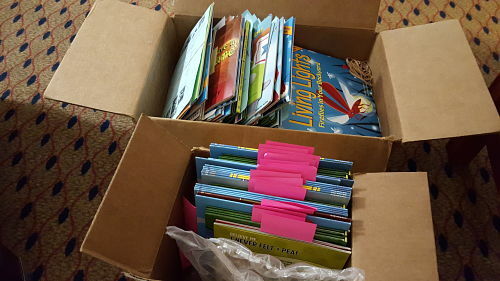 I had a lot of books to sign the night before my visit! ​thanks to the PTAs at both schools for flying me out! 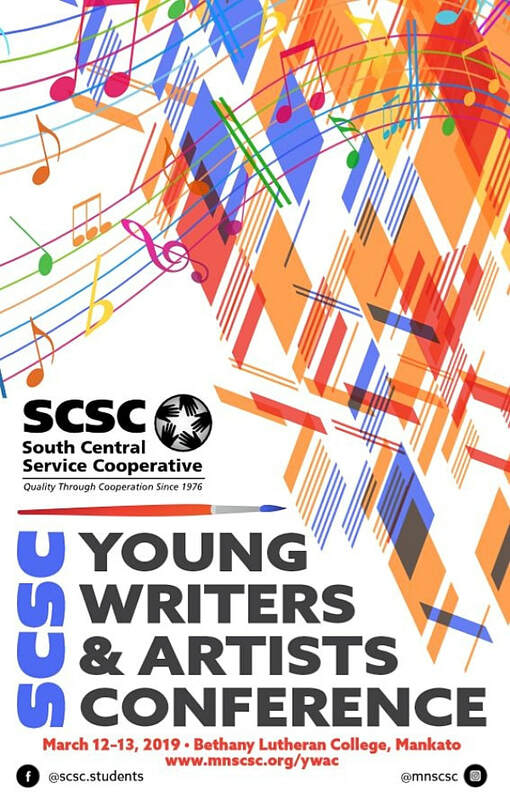 MARCH 8-9, 2016: I was a presenter at the 2016 SCSC Young Writers & Artists Conference, held at Bethany Lutheran College in Mankato. This workshop was called Good Idea: Turn Your Brain into a Lean Mean Idea Machine. And the kids did just that. I'm always amazed at the nimbleness of young minds! 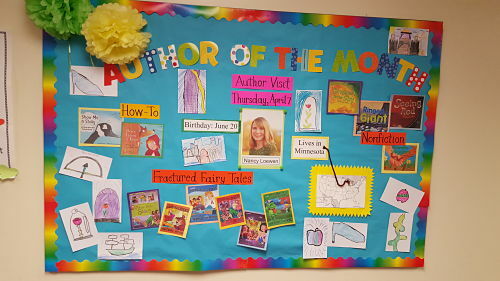 MARCH 7, 2016: We had lots of fairy tale fun during my author visit at Zimmerman Elementary! With Zimmerman media specialist Talley Blazevic and her son. 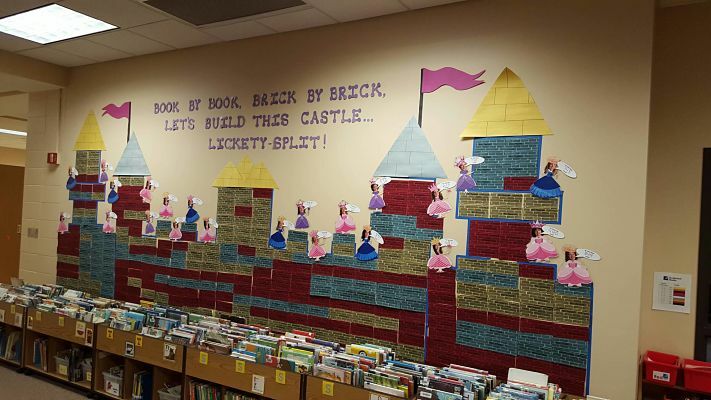 ​The bricks in the castle represent the number of books each classroom read. 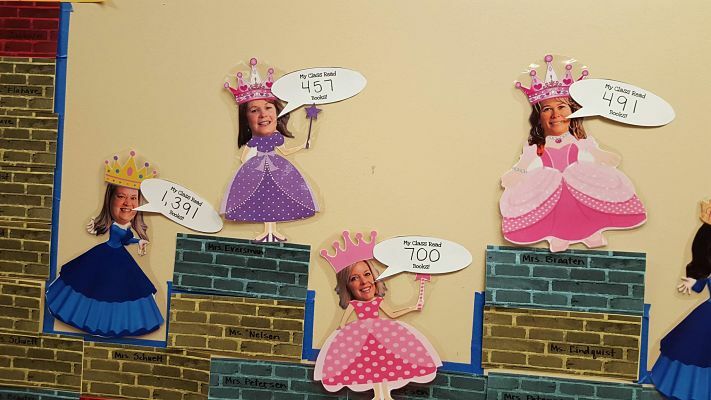 These princesses/teachers had the kids practically howling with laughter. 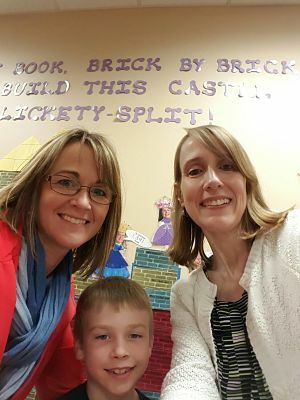 ​FEBRUARY 22, 2016: Another great visit in Zimmerman (MN), this time at Westwood Elementary. With technology and media specialist Sarah Montplaisir and media assistant Kathleen Duggar. 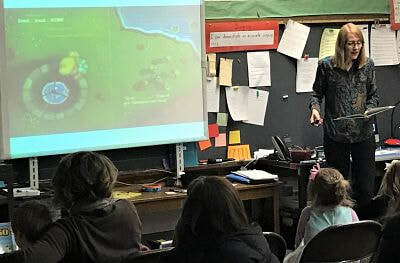 ​FEBRUARY 9, 2016: A huge day at Rogers Elementary (Rogers, MN)—three assemblies, a writing workshop for 4th and 5th graders, and a multi-generational presentation in the evening. But a lot of fun all the way through! 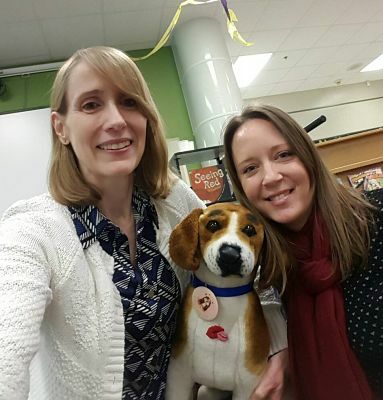 With media specialist Holly Dragisich and a very special beagle named Maisy, the media center mascot. The Way EYE See It: Cyclops Tells All—​one of my favorite books to read to kids.